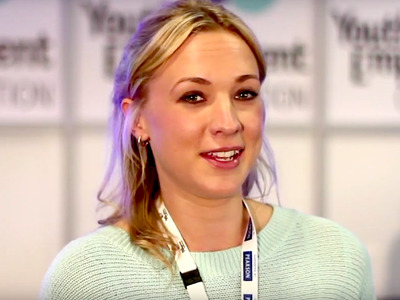 Inclusion CESI/YouTubeUber’s new UK comms chief Lottie Dominiczak. While there, she worked with Culture Secretary Matt Hancock, who once admitted he hadn’t heard of Uber until black cab drivers protested the app outside Parliament. 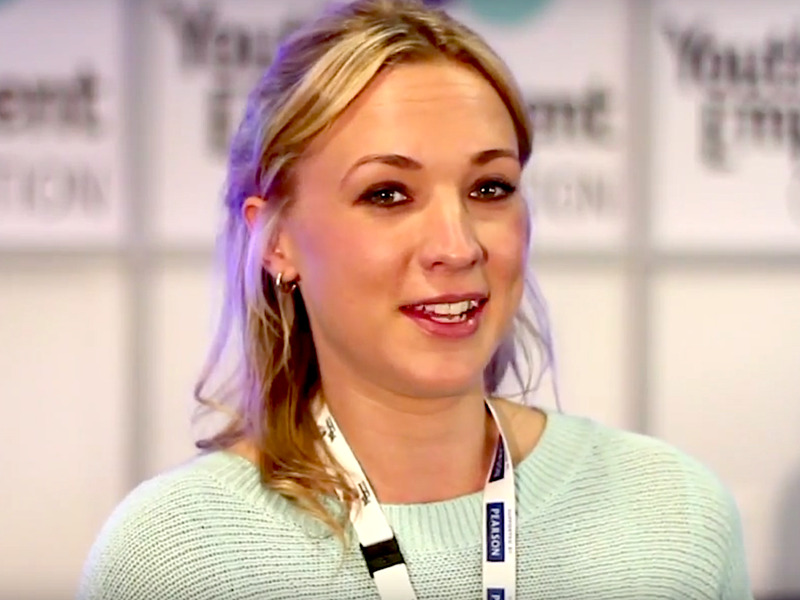 Uber has bulked out its communications team in the UK with a new hire – ex-politico Lottie Dominiczak. Dominiczak will join Uber late this month as UK communications chief after incumbent Alex Belardinelli was promoted to head of comms for northern and eastern Europe. She joins after the departure of Harry Porter, Uber’s senior communications lead, who left in July and is now at scooter firm Bird. There’s a touch of irony in the hire, given Dominiczak worked closely with a tech enthusiast British minister who admitted to never having heard of Uber. Dominiczak was previously special adviser to the Department of Digital, Culture, Media, and Sport, where she worked alongside then culture secretary and Conservative politician Matt Hancock. She followed Hancock over to the Department of Health and Social Care following a cabinet reshuffle in July. Uber had been operating in London for two years by this point. Hancock did eventually become a fan of Uber, criticising London mayor Sadiq Khan for the capital’s decision to revoke Uber’s licence. Dominiczak joins as Uber continues to navigate political issues in the UK. Lawmakers have held up the company as a negative example of the gig economy, while Uber drivers have won Labour party support for a series of well-organised protests over pay and treatment. The company must also tread carefully if it wants to retain its temporary licence to operate in London over the long term. Dominiczak follows a wider trend of former special advisers popping up on London’s tech scene or heading to Silicon Valley companies. Her new boss, Belardinelli, worked on the opposite side of the table as a special adviser to former Labour politician Ed Balls. Others who have defected from UK politics to tech include Verity Harding, once special adviser to the prime minister and now an employee at Google DeepMind; Thea Rogers, former special adviser to George Osborne and now working for Deliveroo; and Daniel Korski, another former adviser to the prime minister who now runs a programme to link startups with government.